Strong seaworthy plywood crate with full paper interleaf between glass panels. 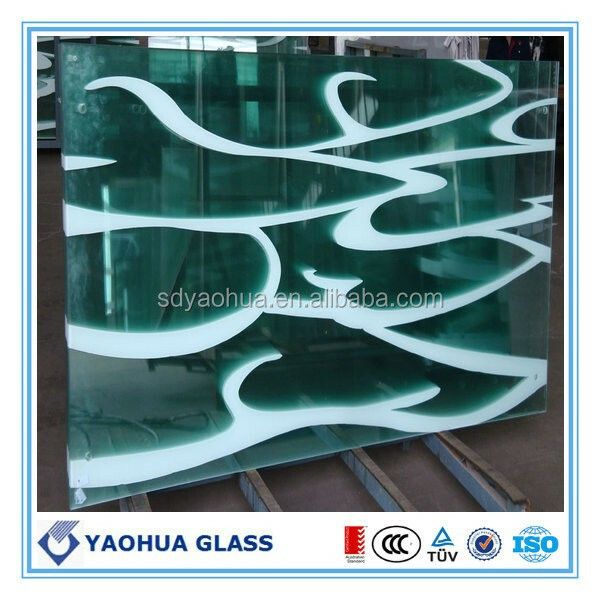 Enameled or emalit glass is a clear or tinted glass with a thermally glazed, opaque enamel coating on one side. Over time, it has evolved into a product that better meets the needs of facade designers, offering a whole host of solutions for multiple applications. 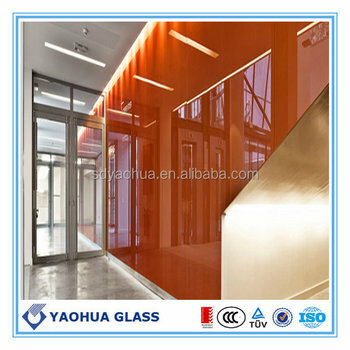 The enameled or emalit glass is applied by means of a thermal treatment (toughening) at high temperature, making Colorbel a safety glass, with supreme mechanical resistance and guaranteed colour stability. Through this approach, we have built up valuable experience in production and colour development techniques, creating an entire palette of enamels that combine high-resistance glass with rich colours that ooze style and sophistication. (see our full palette of Ral, Colorbel and Evolution Colours) Some shades illustrated may not be representative of their true colour. 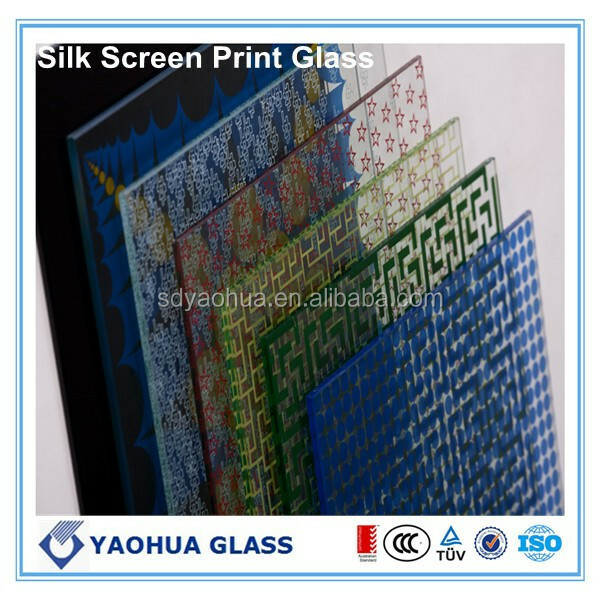 Metallic Enameled or emalit glass is a toughened full-surface silkscreen printed glass with a contemporary "metallic look". The colours are especially deep and sparkling from a distance, adding a dash of style to both façades and interior applications. 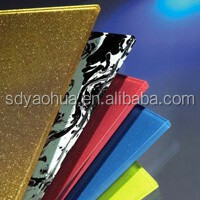 It can be supplied in no less than 6 standard colours. For outdoor applications an extra enamel coating is applied to protect it from the elements. The enamelled side of spandrels or emalit glass, which faces the inside of the building, is produced using a hightemperature glazing process, thereby boosting its mechanical strength and making it chemically resistant to atmospheric agents. The special enamelling ensures the glazing and its colour maintain their integrity in the long term. Toughened spandrels or emalit glass is colourfast, non-flammable and resistant to extreme temperature differences, making it the ideal glazing for façade applications. 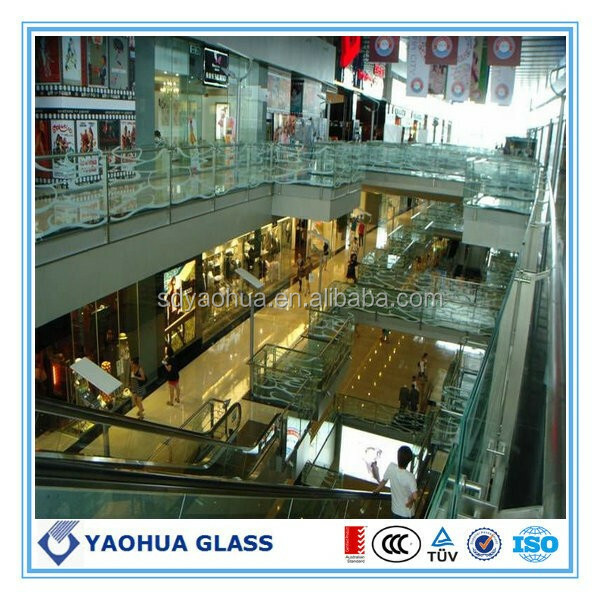 Spandrels or emalit glass is a thermally toughened glass. 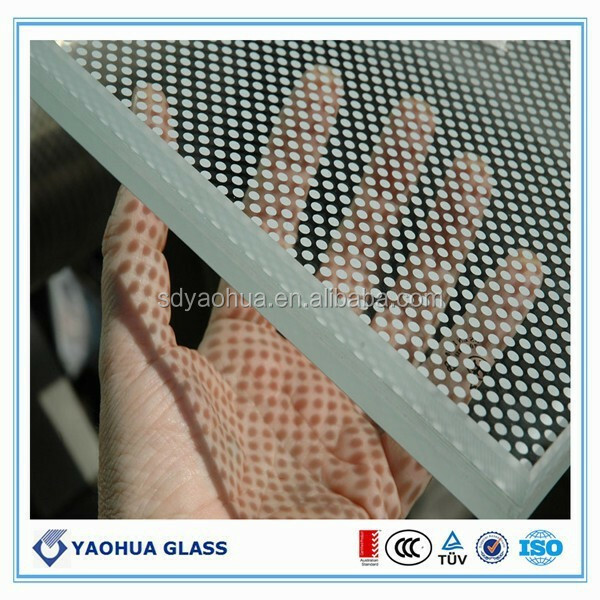 The toughening process makes the glass highly resistant to thermal stresses, meaning it can cope with differences in temperature of 200°C. 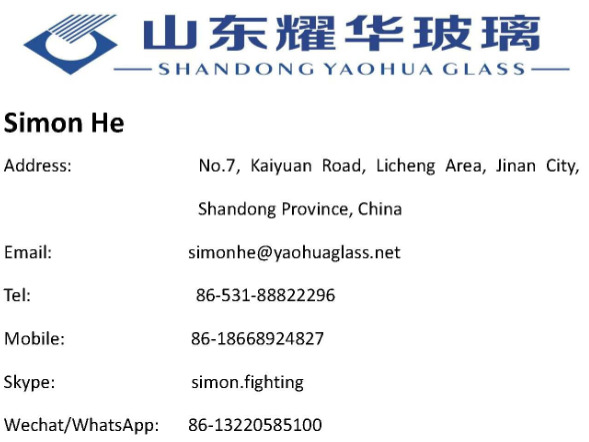 The mechanical strength and shock resistance of the glass are also significantly higher than annealed glass. Spandrels or emalit glass are environmentally friendly because they are produced using a new, advanced process that cuts out the need for cadmium. Perfect colour matching between vision glass (double or triple-glazed) and spandrels. Popular in outdoor applications both for its structural strength and iridescent appearance enameled or emalit glass is also lighter than most other materials used to mask unattractive structures in facades.